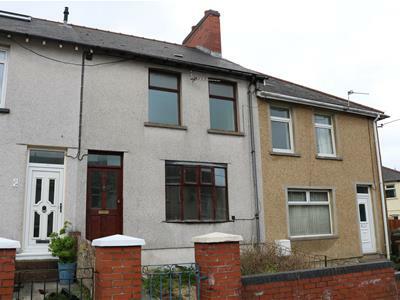 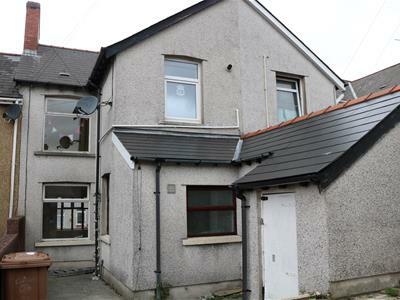 **SOLD SUBJECT TO CONTRACT**Parkman's are pleased to offer for sale this three bedroom mid linked terrace situated in the village of Oakdale within easy walking distance to local amenities, health centre and library and within easy access to Islwyn High School. 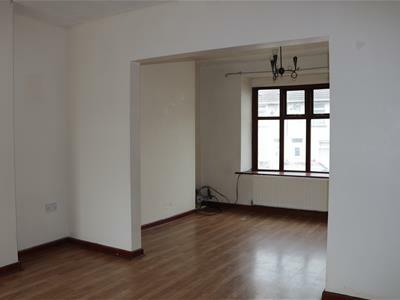 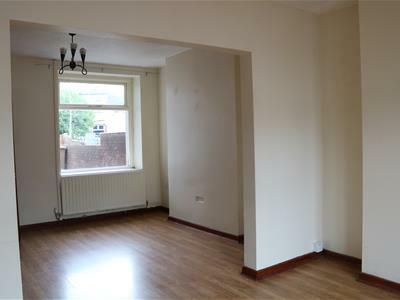 Accommodation briefly comprising to the ground floor entrance hallway, living room/dining room, fitted kitchen and ground floor family bathroom. 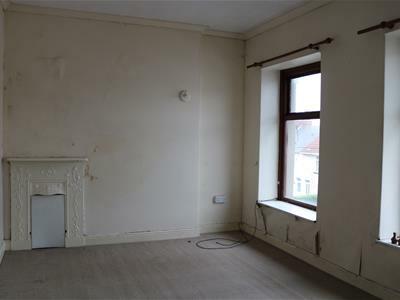 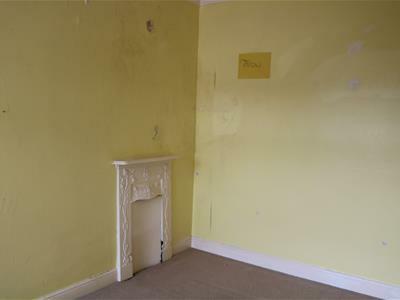 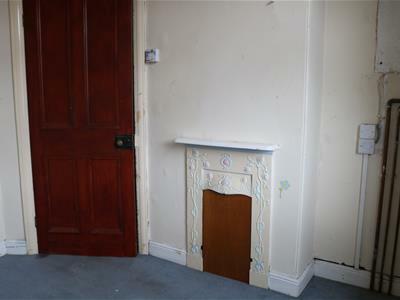 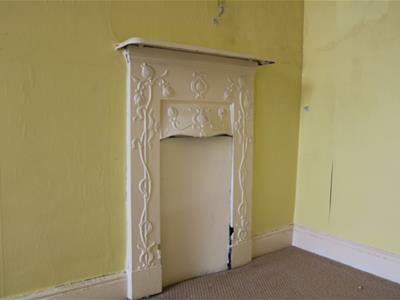 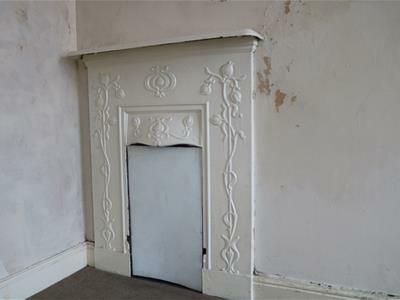 To the first floor are three bedrooms all with original feature fireplaces. 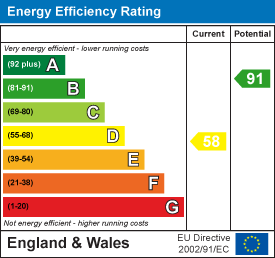 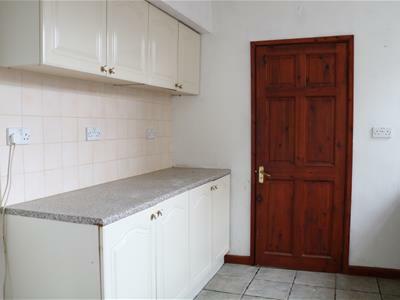 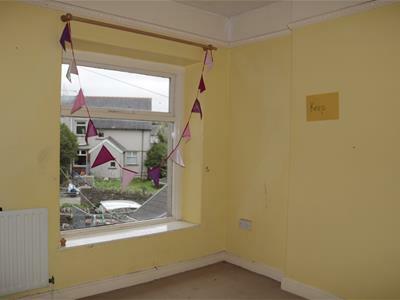 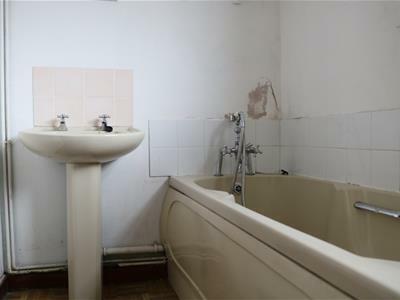 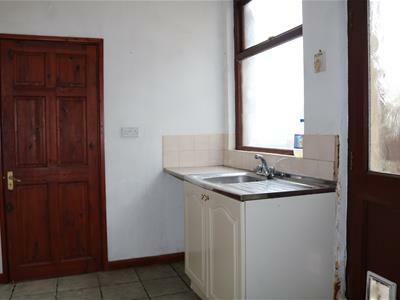 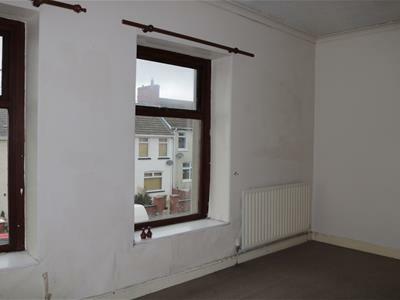 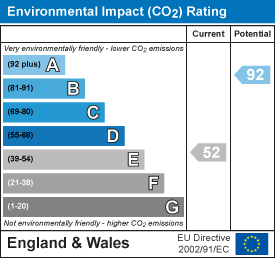 The property also benefits gas central heating and front and rear gardens. 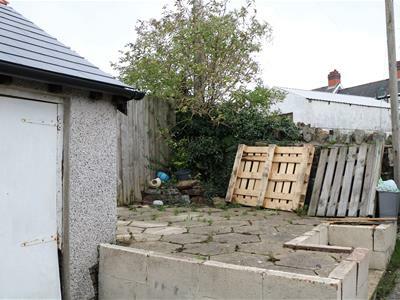 This would make an ideal investment property and available with no onward chain.